United was founded in 1902 in the cradle of the world petroleum industry. From the start, it has cherished a role of independence in an industry that has been dominated by the giants. For over 100 years it has remained a free and innovative force in the marketplace, helping to bring the benefits of healthy competition to the people its region. United averages approximately 70,000 barrels per day of oil throughput at its facility. 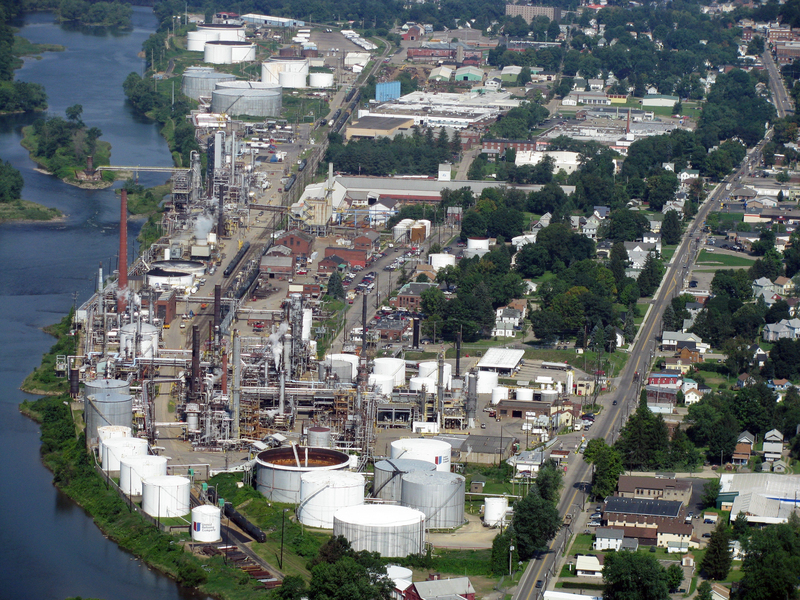 The refinery operates 24 hours per day, 7 days a week. 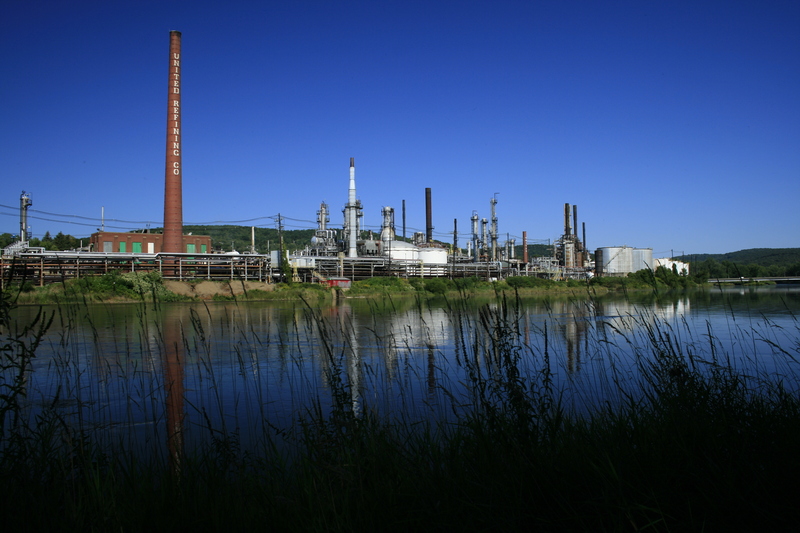 United Refining Company employs over 4,000 employees at its facilities. In addition to operating the retail system, United also has a trucking operation in Erie, Pennsylvania, terminal operations in Rochester, Tonawanda, Oswego, and West Seneca, New York, as well as Dravosburg and Springdale, Pennsylvania. United owns an asphalt terminal in Cordova, Alabama, and maintains an office in Calgary, Alberta, Canada. 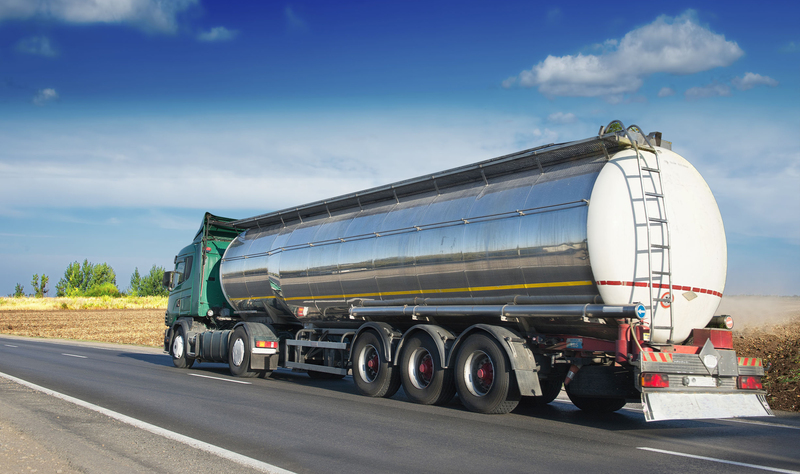 United Metro Energy is a pioneer and a leader in bringing biofuels to the New York Metropolitan Area, the largest heating oil market in the United States. 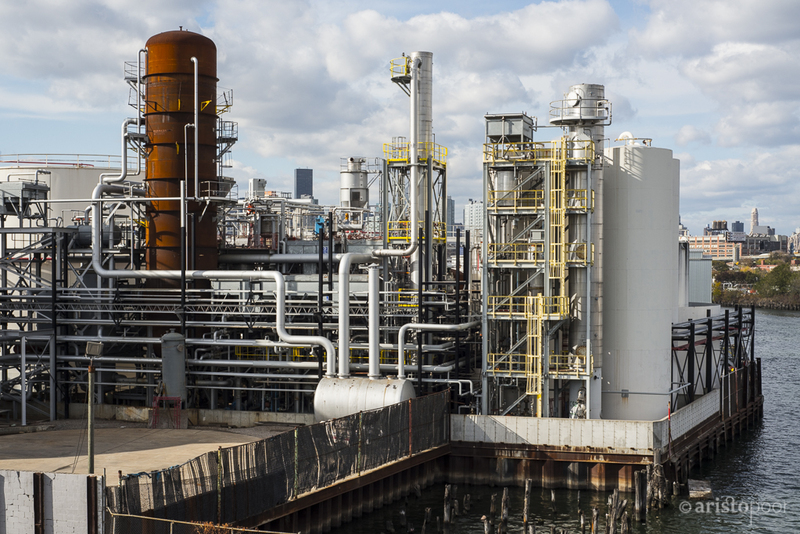 United Metro Energy's affiliate, United Biofuels, Inc., is building one of the largest state-of-the-art advanced biodiesel production facilities in Calverton and Riverhead, Long Island, with a production capacity of 50 million gallons per year. New Yorkers will be proud to power their vehicles and heat their homes and buildings with clean biofuels produced and blended right here in Brooklyn, New York. 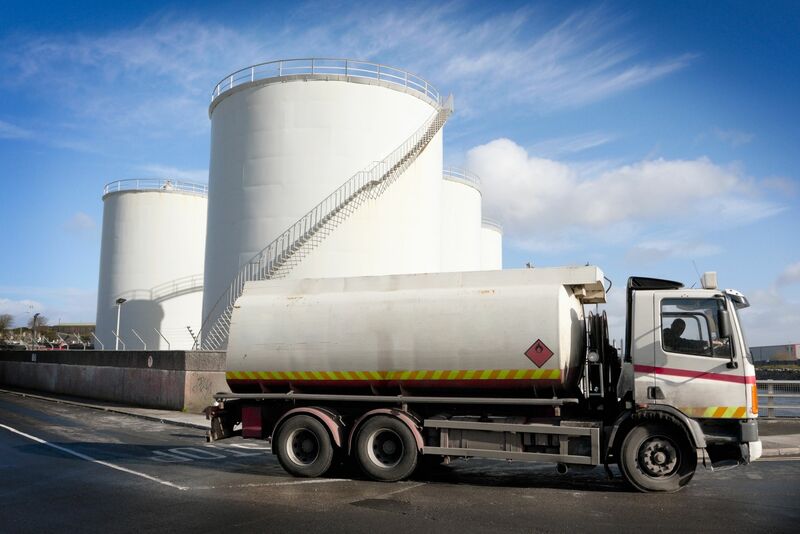 United Energy Plus Terminals, LLC (UEPT), headquartered just outside of Philadelphia, PA, is a wholesale and commercial distillate and gasoline supplier currently located in 25 terminals throughout Pennsylvania, New Jersey, Maryland, and Virginia. UEPT works with an extensive network of suppliers consisting of refiners, wholesalers, and traders which allow it to provide reliable and competitively priced petroleum products to its broad range of customers operating in the Mid-Atlantic Region. United Energy Plus Terminals (UEPT) delivers consistent, high-quality products along with outstanding customer service. The company prides itself in supporting and focusing on the business needs of each and every customer. UEPT has mature relationships across a diverse spectrum of market participants. Through the years, these relationships have grown due to the company's dedication to serving its customers’ needs by providing a reliable supply of competitively priced petroleum products. The long-standing relationships developed by UEPT testify to the company's commitment to providing every customer with equal respect, no matter how large or small their needs may be. 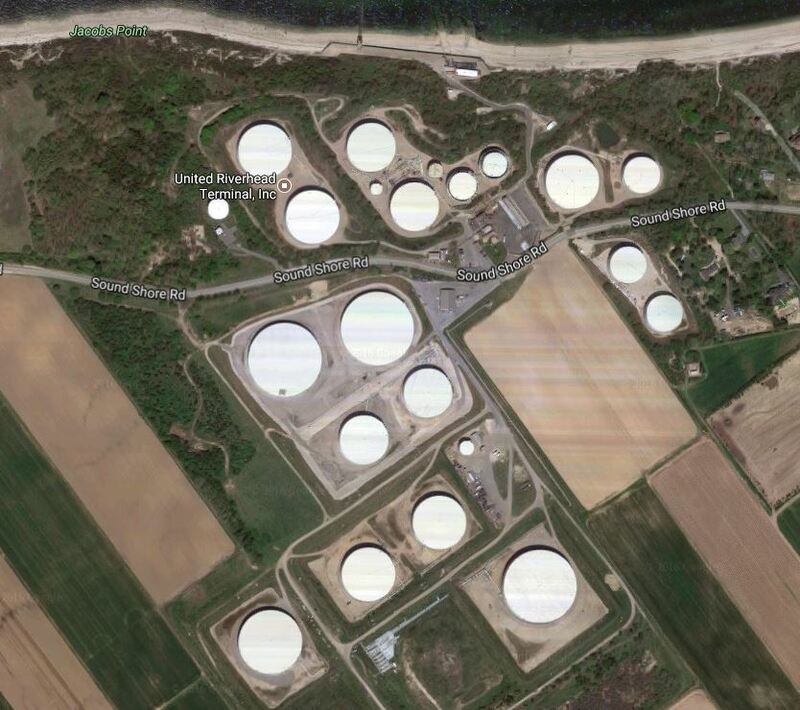 United Riverhead Terminal, Inc., an affiliate of United Refining Company, Inc. purchased this petroleum bulk storage facility in November 2012. The facility, located 80 miles east of New York Harbor on a 286-acre site in Suffolk County, New York, consists of 20 storage tanks, a truck transfer rack, and an off-shore barge/ship platform which is the only deepwater loading/unloading platform on the U.S. East Coast. With an operating draft of 64 feet, the terminal's offshore platform routinely receives Suezmax vessels and is capable of handling VLCC tankers carrying crude, gasoline, diesel, and heavy fuel. The loading platform is located in the deepest channel on the East Coast . The storage capacities of the tanks exceed 5 million barrels which ranks the terminal as one of the largest facilities in the region and in the United States. 72 acres of the site is a waterfront tract located on the north side of Sound Shore Road and its 214 acre inland tract is located on the south side of Sound Shore Road in Riverhead, Long Island, New York.